This is great, Janet! Not just your presentation but a specific interest from the academic world. We’re on our way! Thanks, Gail! Yes, we’re on our way! I love reading your first hand information that you provide. 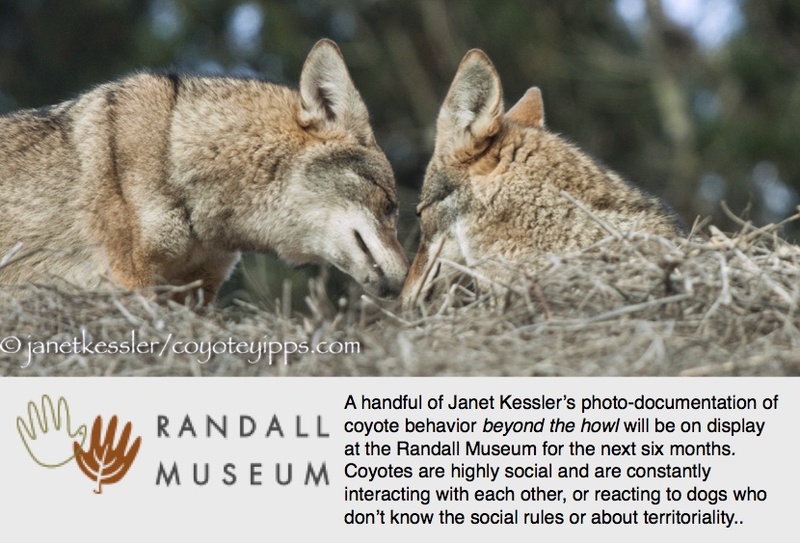 It is my mission to educate the public on coyote diet, mannerisms, family unit and perspectives – based on scientific studies by wildlife biologists and first hand observations from You – so thanks!! Deborah. Here’s a summary of the paper!